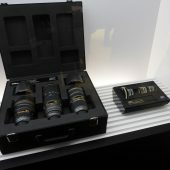 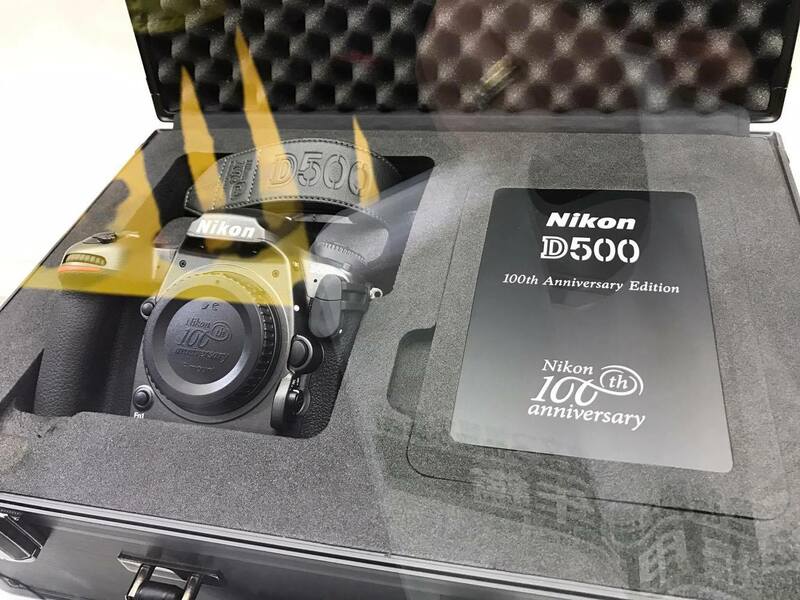 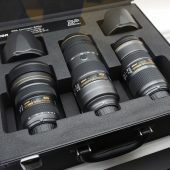 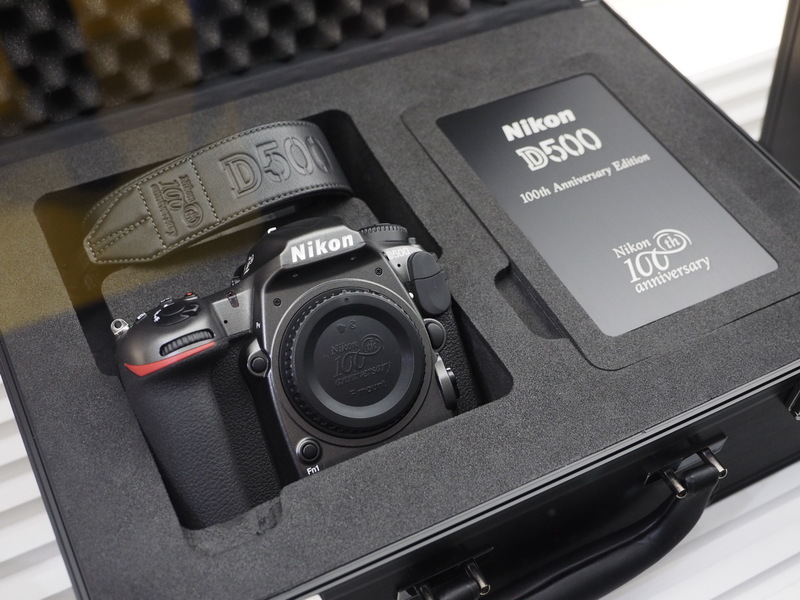 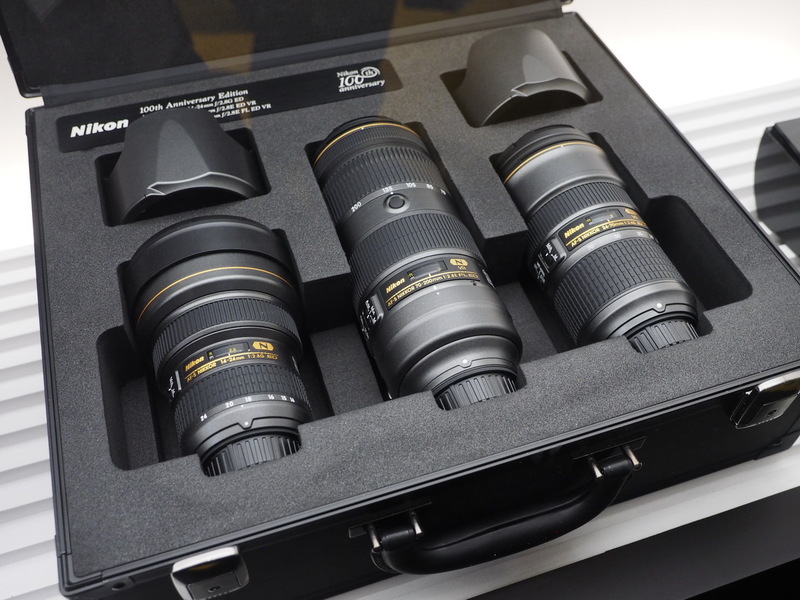 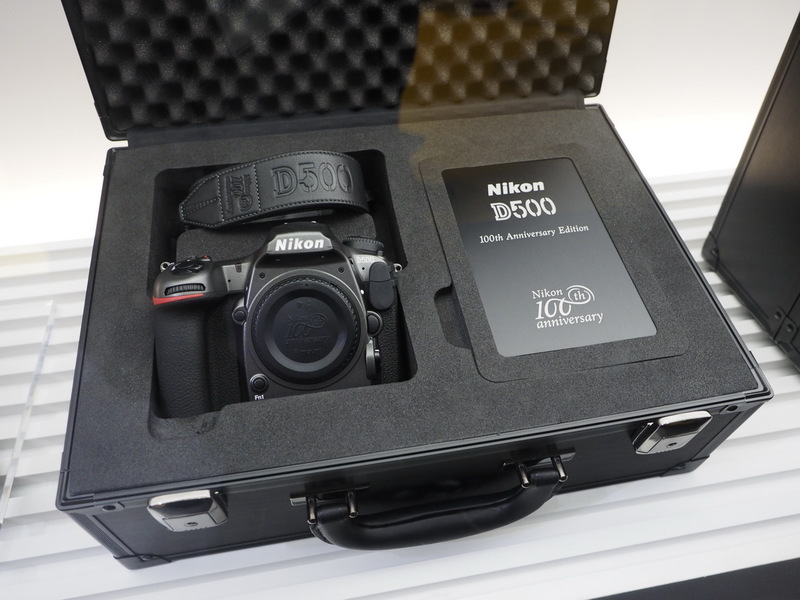 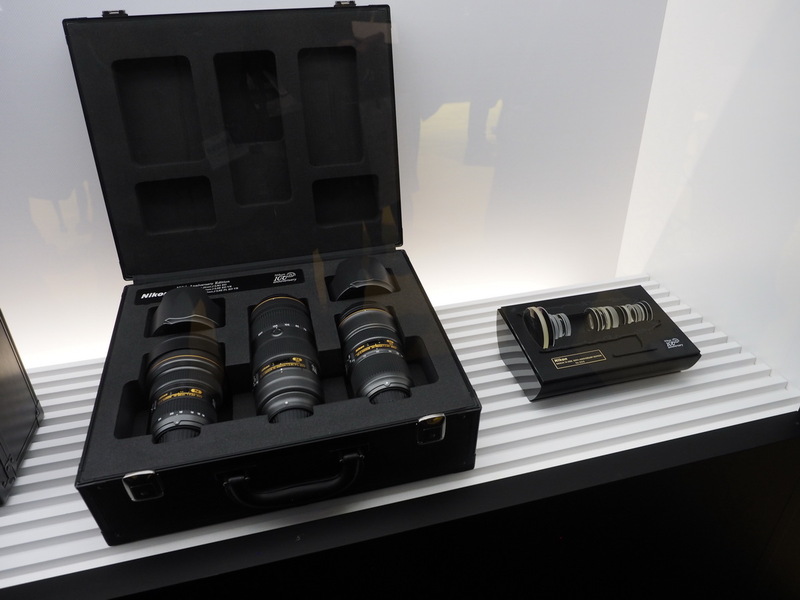 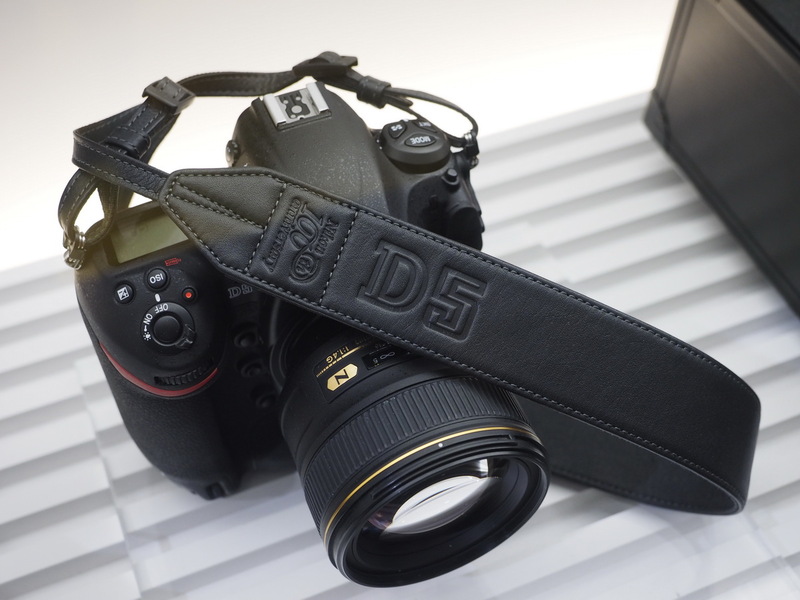 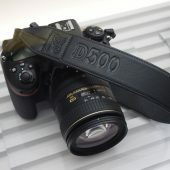 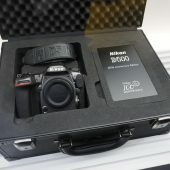 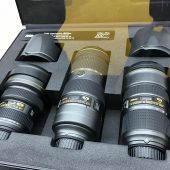 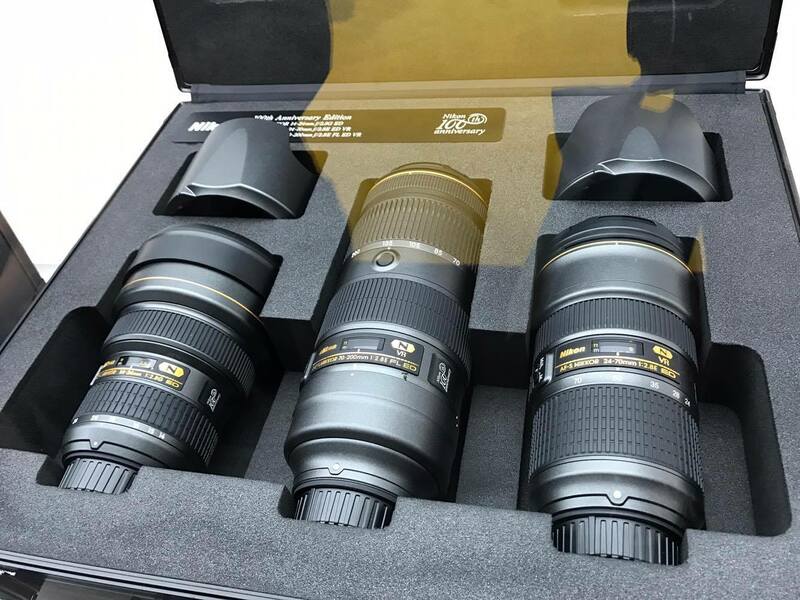 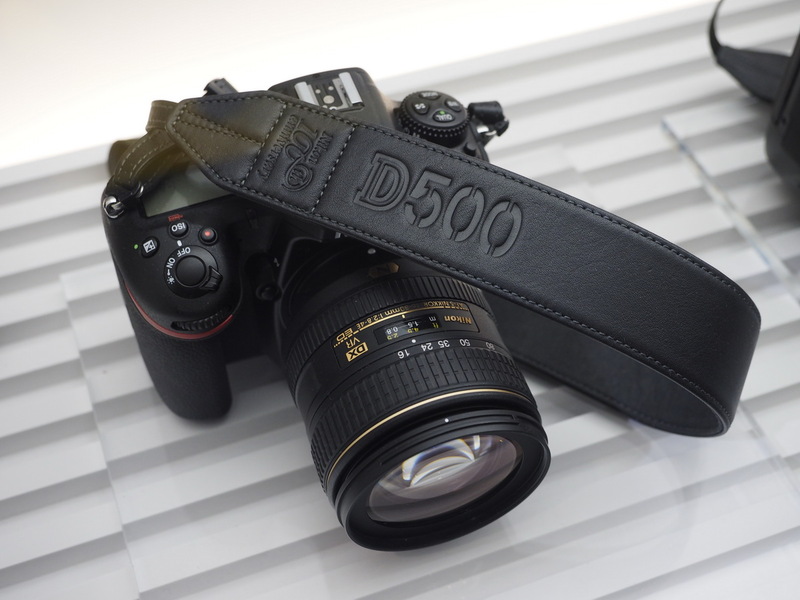 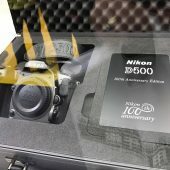 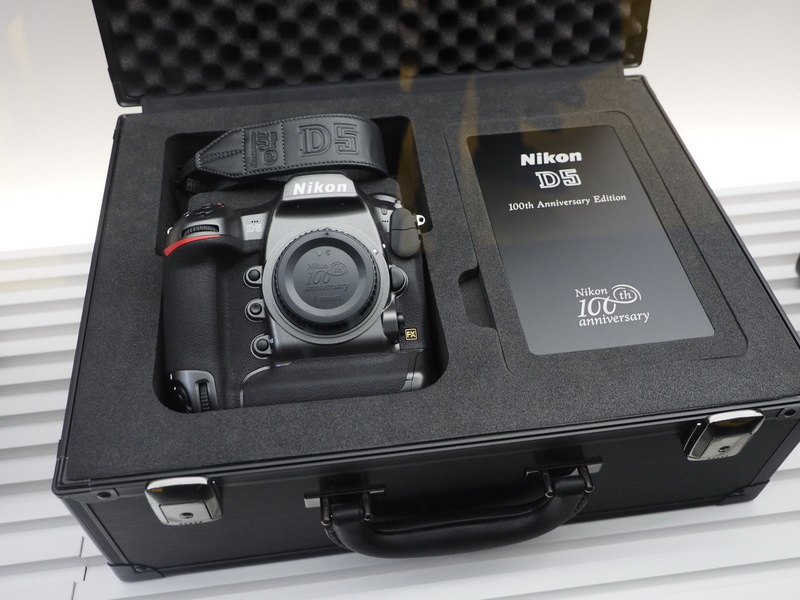 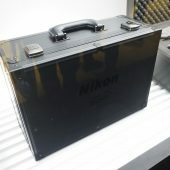 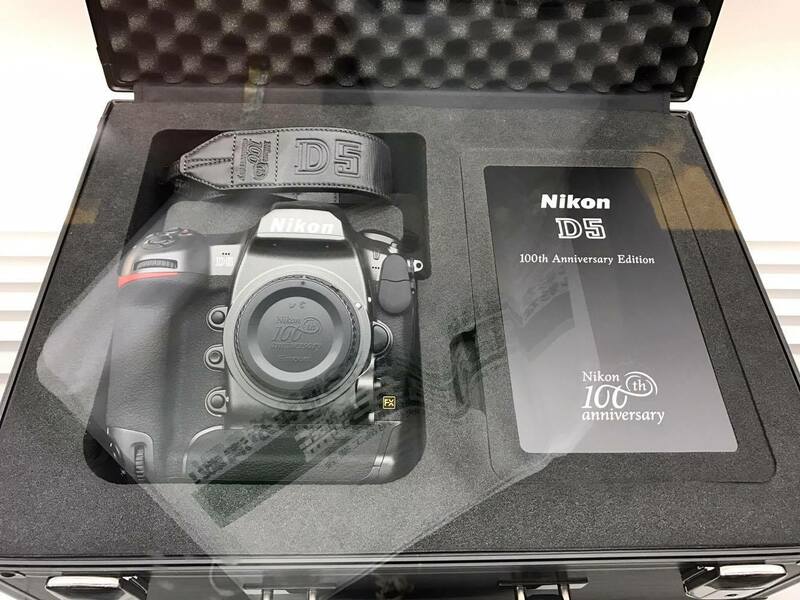 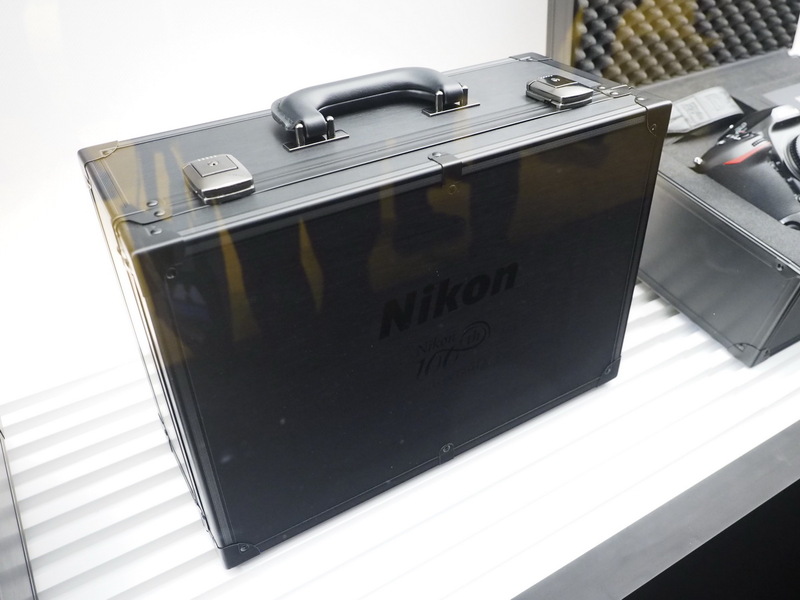 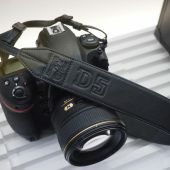 I received some additional information on the new graphite/gunmetal gray Nikon D5 and D500 100th anniversary limited editions sets that were on display at the CP+ show in Japan: only 100 sets will be produced (I assume 100 from each set, including the 3 Nikkor sets from the pictures above). 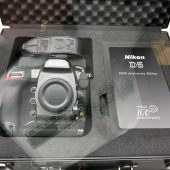 I was told that 20 will go to the UK. 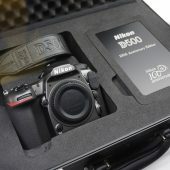 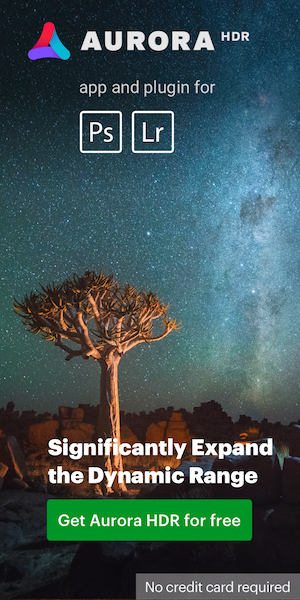 Pricing is not yet released.